We are leading suppliers of Reiki Healing Products, Crystal Healing Products, Healing Crystals, Precious and Semi-Precious Stones, etc. Our experienced team is constantly working and excelling to provide innovative uses of various stones and crystals products to heal all physical, mental and emotional problems and diseases of users. The Crystal Products designed and charged with Reiki Healing Energy also helps create a positive aura. They transform all kinds of negative energies into positive energies and help attract health, wealth, luck, prosperity, love, peace and harmony in life, home and offices. 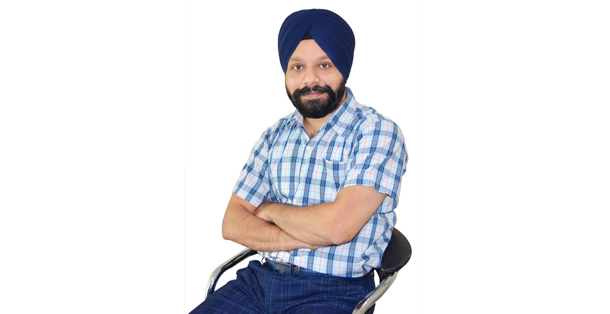 Dr. Amritpal Singh is a practitioner, consultant, and facilitator of various metaphysical healing modalities like Reiki Healing, Crystal Healing, Magnified Healing, Numerology, Crystal Vastu, Bach Flower Remedies and SuJok. He is an experienced practitioner of Reiki Healing – practicing healing, conducting training and doing research in the field. He has mastered the field and blended it with Crystal Healing for helping people achieve health, happiness, wealth, harmonious relationships, education etc. His personal mantra is to achieve health, happiness, and success by using a blend of various healing modalities and metaphysical sciences like Reiki Healing, Crystal Healing, Numerology, Crystal Vastu, Magnified Healing, Sujok and Bach Flower Remedies.